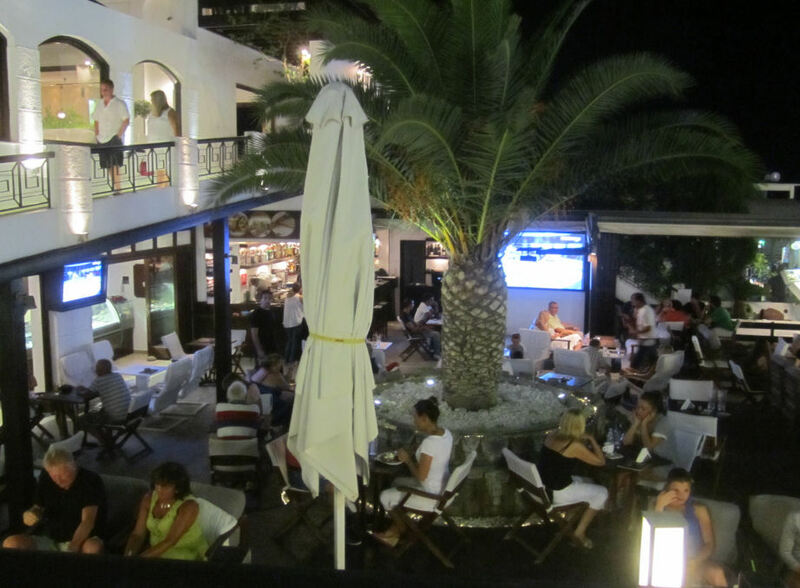 Pane di Capo is on the corner of Main Street and the Main Beach Road, beneath Enigma. Pane Di Capo is a bar cafe offering food and drinks in a great location right beneath the Enigma restaurant in the centre of Pefkos. It's listed in many of the review websites as a "must try" place. Particular recommended are the savoury crepes. 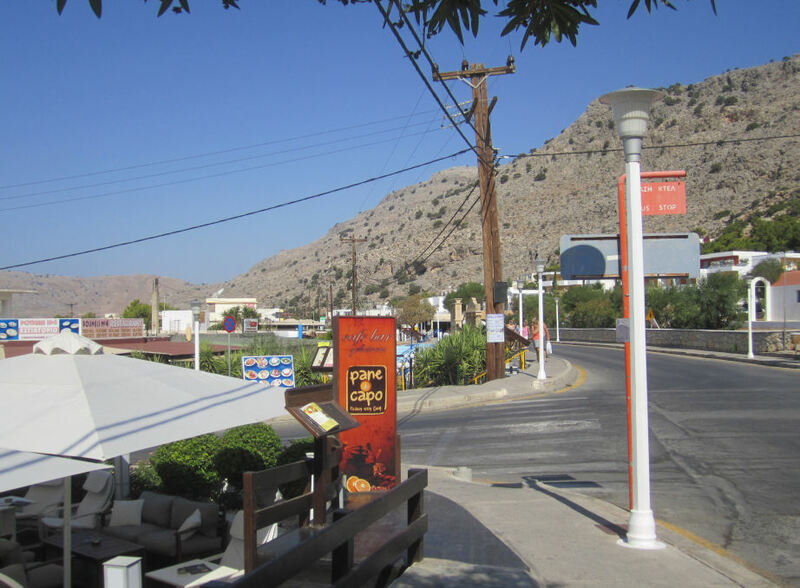 It's also with mentioning that it has a magnificent desert selection with probably the most diverse range of Ice Cream flavours to be found in Pefkos. Pane Di Capo is stylishly designed with very comfortable seats.